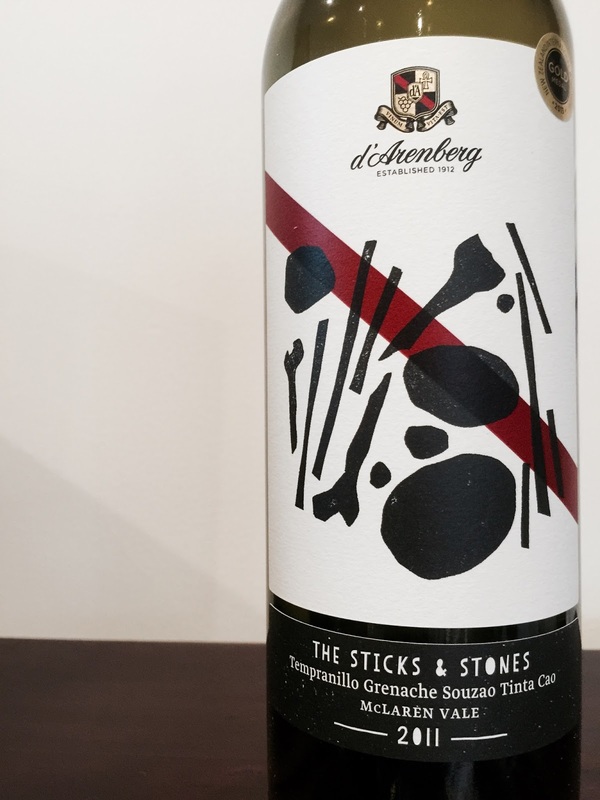 This wine from d’Arenberg is a blend of tempranillo (60%), grenache (25%), souzao (13%) and tinta cao (2%). So, principally, a Rioja blend in style. But what are these last two varieties? Though I vaguely recalled the latter from studies as a Port grape, the label had me scurrying to the Oxford Companion. It turns out both are Port grape varieties. Souzao is a red grape variety widely planted in northern Portugal, and high in acid and colour. Tinta Cao is one of the “big 5” Port grape varieties and although not deeply coloured, is highly regarded for its quality.